Plenty of players have left the Red Sox and returned to Fenway in opposing uniforms  even Yankee pinstripes. 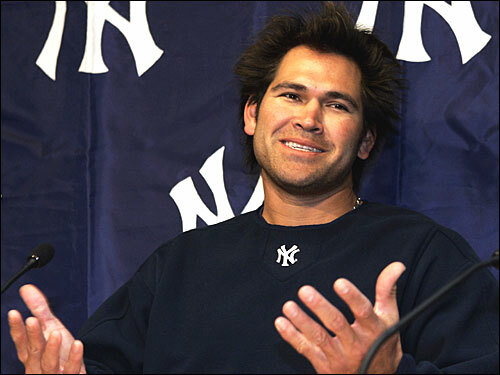 But when Johnny Damon came back this week, it caused a storm of emotions and conversations in Red Sox Nation. Why? Not because of Damons undoubted skills on the field, but because of his star qualities that so endeared him to Red Sox Nation. Now Theo Epstein is engaged. Who is the next Sox Sweetheart?